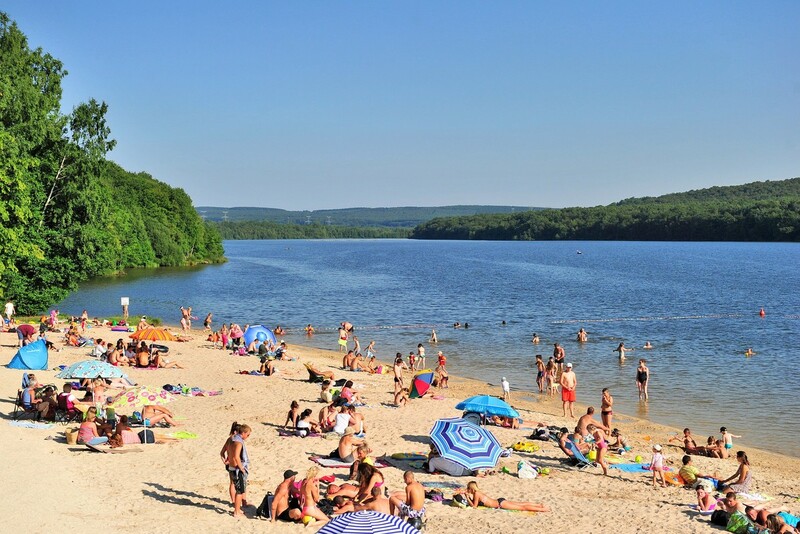 Nestling in the Ardenne countryside close to the beautiful Vieilles Forges Lake and its activity centre, the holiday park extends along the side of a hill, and is shaded by ancient oak trees. 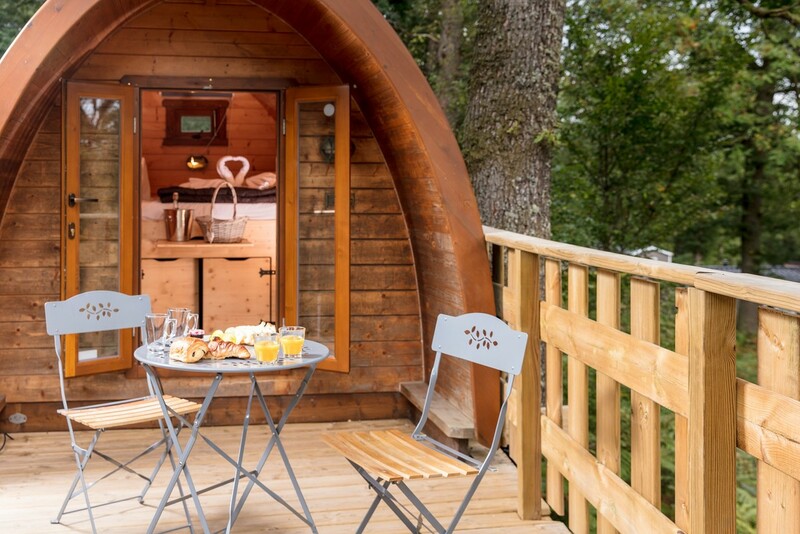 Whether with family or friends, this is a wonderful place to relax and unwind. A wonderful 370-acre lake right next to the campsite!